Health Canada has approved a number of laboratories across the country to test and research cannabis both from the private and commercial sectors. 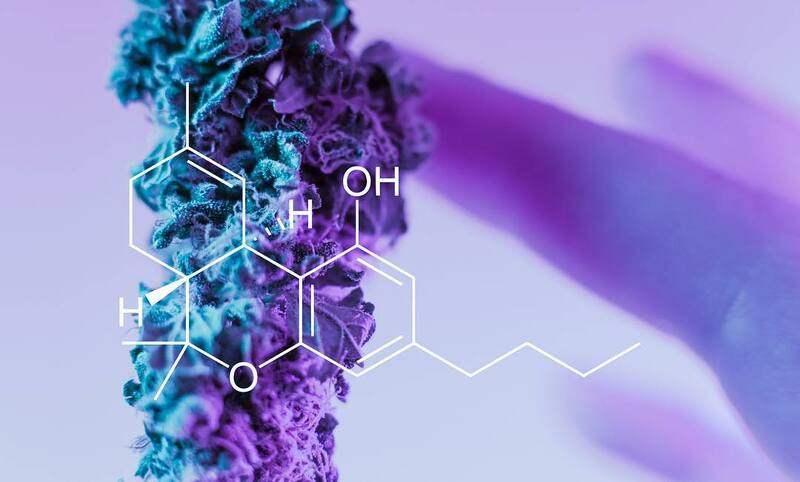 This provides insights into all aspects of the plants genetic makeup, cannabinoid levels, fertilizer and chemical levels, terpenes, flavonoids, overall toxicology, potency, moisture levels and more depending upon the laboratory. In a list of over 60 licensed cannabis testing labs across Canada, Alberta is home to 5 organizations that made the cut. The companies below are who you’re going to want to contact to get your home grown cannabis tested. The cost of testing is dependent upon the company; each lab operates as a separate entity, so testing procedures and requirements for submission will significantly vary. Make sure to consult the lab prior to sending in samples. Here’s a complete list of laboratories across Canada permitted to work with cannabis.